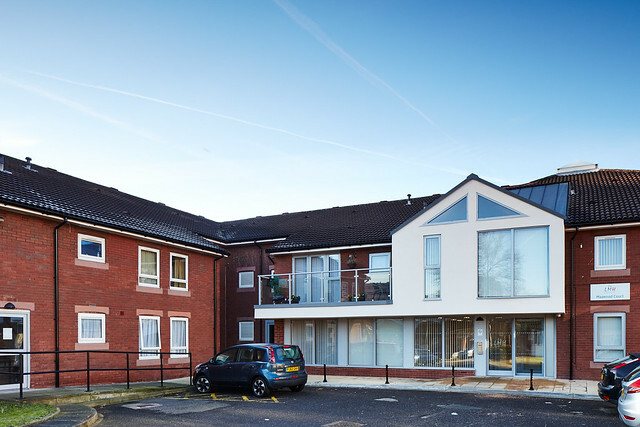 We manage 17 apartment blocks across Liverpool, which are designed for people aged 55 years and older. 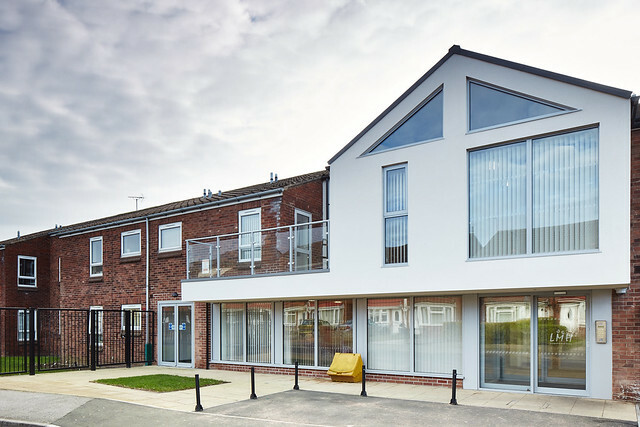 We have recently refurbished flats and bungalows in areas across Liverpool for people who are 55 and over. 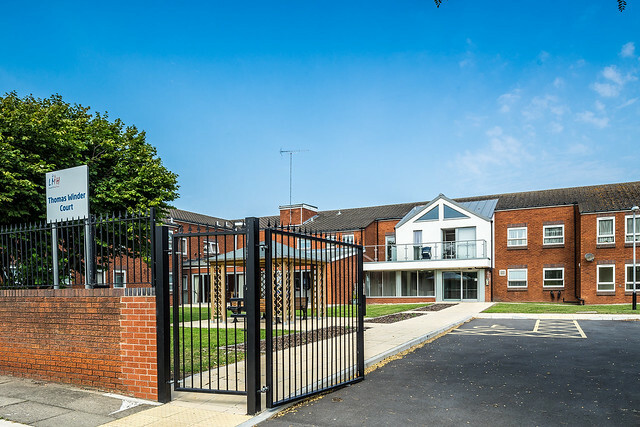 By living in one of our home you will also have access to green and pleasant gardens and spacious communal lounges, where you can socialise with other residents at organised events. Each development also has modern hairdressing facilities and a laundry room. Call 0800 678 1894 for more information or to arrange a visit to the property of your choice. 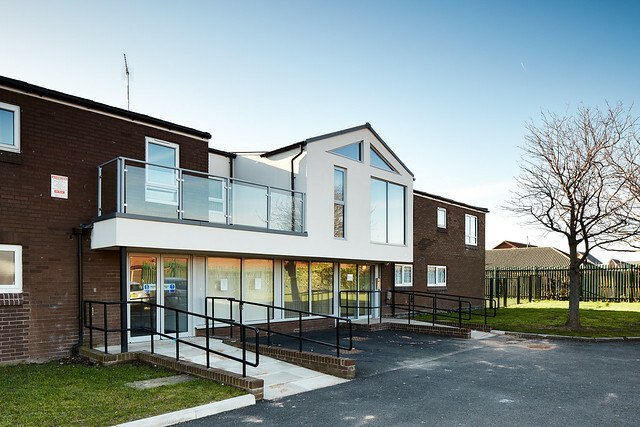 All of the homes available have been refurbished as part of our multi million pound programme to improve its accommodation for people who are 55 and over. 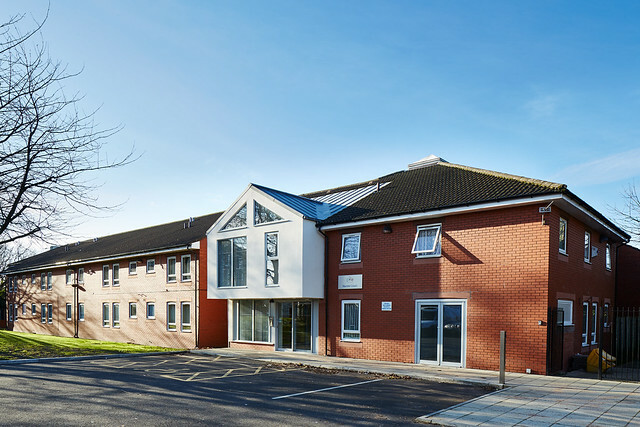 Alderwood Lodge is located close to Speke Boulevard and has very close links with the wider community in Speke. The bus stop is right outside the scheme and there is a bus every 30 minutes. The accommodation comprises of 37 one-bedroom flats. All flats are fitted with 5 lever secure front door locks. Each flat has full double-glazing and central heating and are fitted with kitchens to the highest specification that include white goods. Most bathrooms have a level access shower, baths will have an over head shower. A communal TV licence means tenants only have to pay a nominal charge per year. Some of the larger flats do have room for the customer to install their own washing machine if they so wish. No cats or dogs allowed (except guide or hearing dogs). Although caged animals and birds are permitted. Visitors and staff members are not allowed to smoke in the communal areas including electronic cigarettes. To see some images of the scheme, take a look through the photos below. 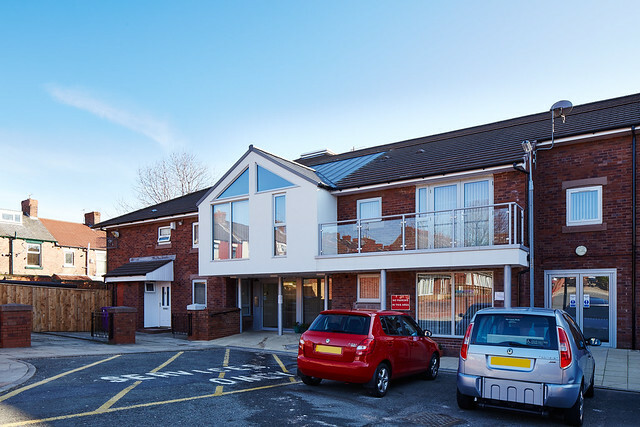 Appledore Court is located close to Speke Hall Avenue and has very close links with the wider community in Speke. The bus stop is 100 yards from the scheme and there is a ‘circular’ bus every 20 minutes, other bus routes are available at Speke Parade. The accommodation comprises of 40 one-bedroom flats. All flats are fitted with 5 lever secure front door locks. Carnarvon Court is located close to Queens Drive and has very close links with the wider community in Walton. The bus stop is 100 yards from the scheme and there is a bus every 10 minutes. The accommodation comprises of 42 one-bedroom flats. All flats are fitted with 5 lever secure front door locks. Devon Court is located close to Breck Road and has very close links with the wider community in Anfield. The bus stop is 100 yards from the scheme and there is a bus every 5 minutes. The accommodation comprises of 38 one-bedroom flats. All flats are fitted with 5 lever secure front door locks. 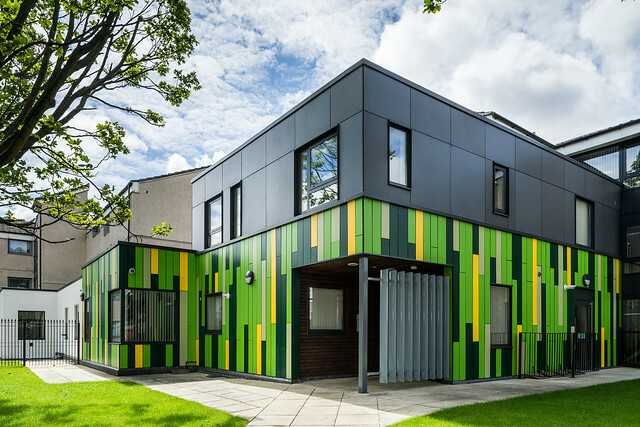 Dingle Grange is located close to Park Road and has very close links with the wider community in Anfield. The bus stop is 100 yards from the scheme and there is a bus every 15 minutes. Flaxman Court is located close to Edge Lane and has very close links with the wider community in Kensington. The bus stop is 100 yards from the scheme and there is a bus every 30 minutes. 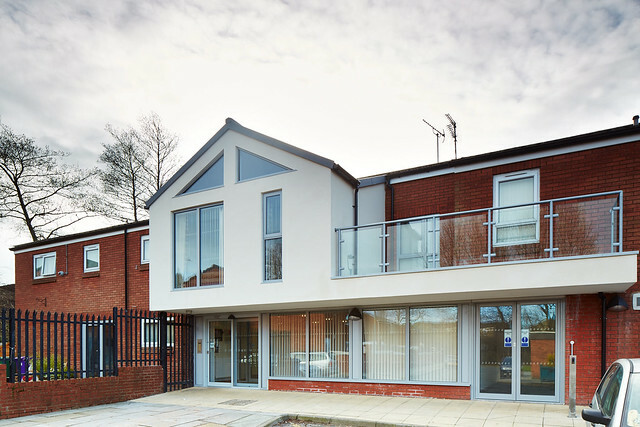 Handel Court is located close to Lodge Lane and has very close links with the wider community in Toxteth. The bus stop is 100 yards from the scheme and there is a bus every 10 minutes. The accommodation comprises of 39 one-bedroom flats. All flats are fitted with 5 lever secure front door locks. 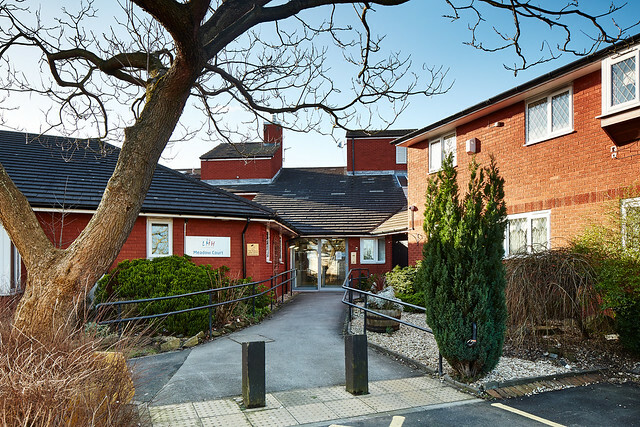 Kilrea Lodge is located close to Queens Drive and has very close links with the wider community in West Derby. The bus stop is 300 yards from the scheme and there is a bus every 10 minutes. 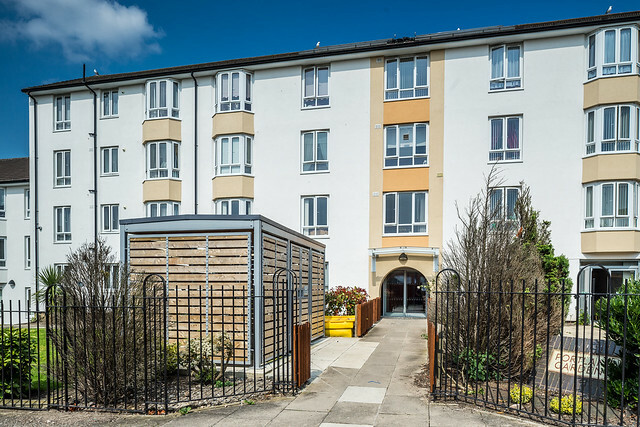 Mazenod Court is located close to Byrom Street and has very close links with the wider community in Holy Cross. The bus stop is 300 yards from the scheme and there is a bus every 30 minutes. 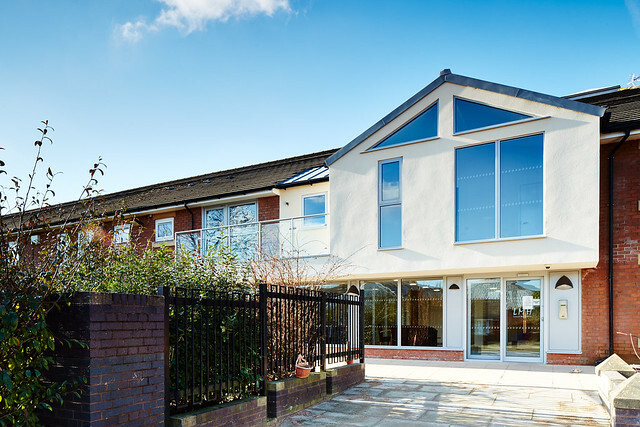 Meadow Court is located close to Kings Drive and has very close links with the wider community in Woolton. The bus stop is 200 yards from the scheme and there is a bus every 5 minutes. 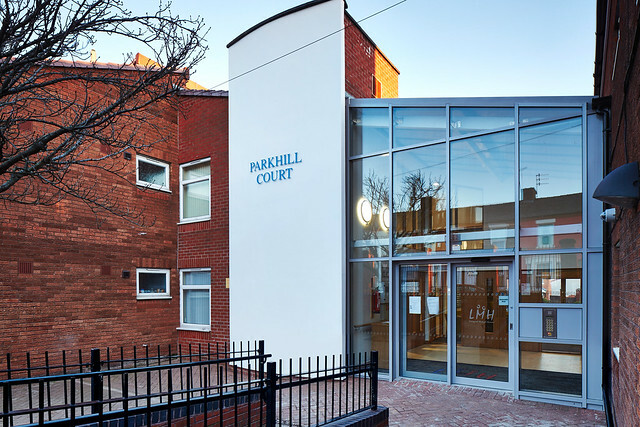 Parkhill Court is located close to Park Road and has very close links with the wider community in Dingle. The bus stop is 200 yards from the scheme and there is a bus every 5 minutes. 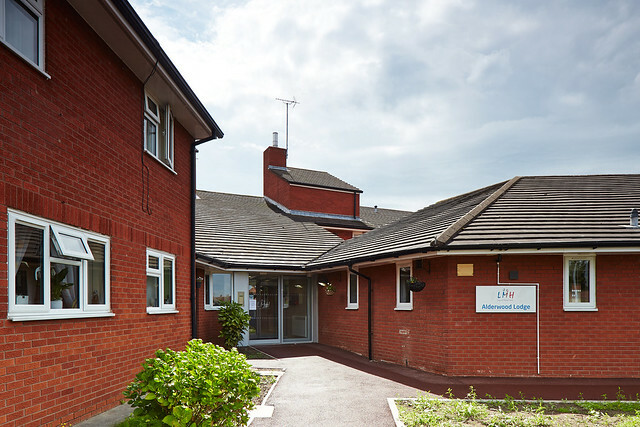 Pine Lodge is located close to Utting Avenue and has very close links with the wider community in Walton. The bus stop is 700 yards from the scheme and there is a bus every 10 minutes. Portland Gardens is located close to Vauxhall Road and has very close links with the wider community in Vauxhall. The bus stop is 350 yards from the scheme and there is a bus every 20 minutes. Shallcross Court is located close to Breck Road and has very close links with the wider community in Anfield. The bus stop is 350 yards from the scheme and there is a bus every 10 minutes. The accommodation comprises of 27 one-bedroom flats. All flats are fitted with 5 lever secure front door locks. 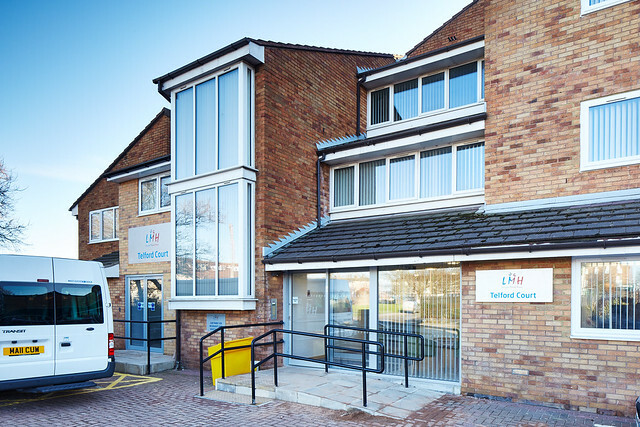 Telford Court is located close to Wavertree Road and has very close links with the wider community in Edge Hill. The bus stop is 350 yards from the scheme and there is a bus every 5 minutes. 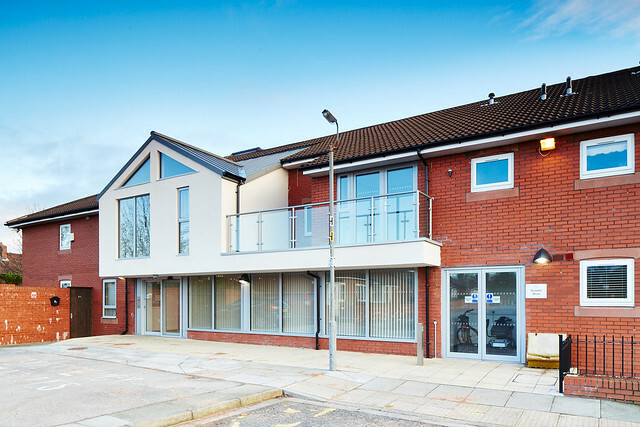 Thomas Winder Court is located close to Kirkdale Road and has very close links with the wider community in Walton. The bus stop is 200 yards from the scheme and there is a bus every 10 minutes. 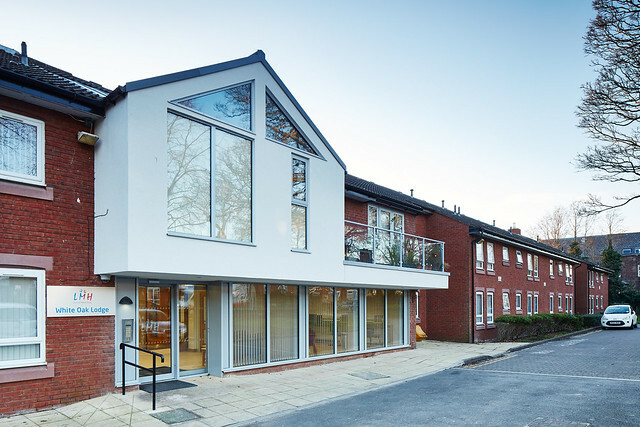 White Oak Lodge is located close to Aigburth Road and has very close links with the wider community in Cressington. The bus stop is 350 yards from the scheme and there is a bus every 5 minutes.